"So much respect to Ed Skrein for this." Acting roles are routinely whitewashed in Hollywood. Whitewashing refers to the practice of filling acting roles traditionally written as people of colour with white actors instead. This is often done to increase a film's marketability for a broader audience. While film studios are often to blame for these whitewashing incidents, actors have also started to catch some heat for not turning down roles that see blonde haired, blue eyed performers play people of colour. Actors like Emma Stone and Scarlett Johansson have faced criticism in recent years for taking on roles where the character was written as Asian. 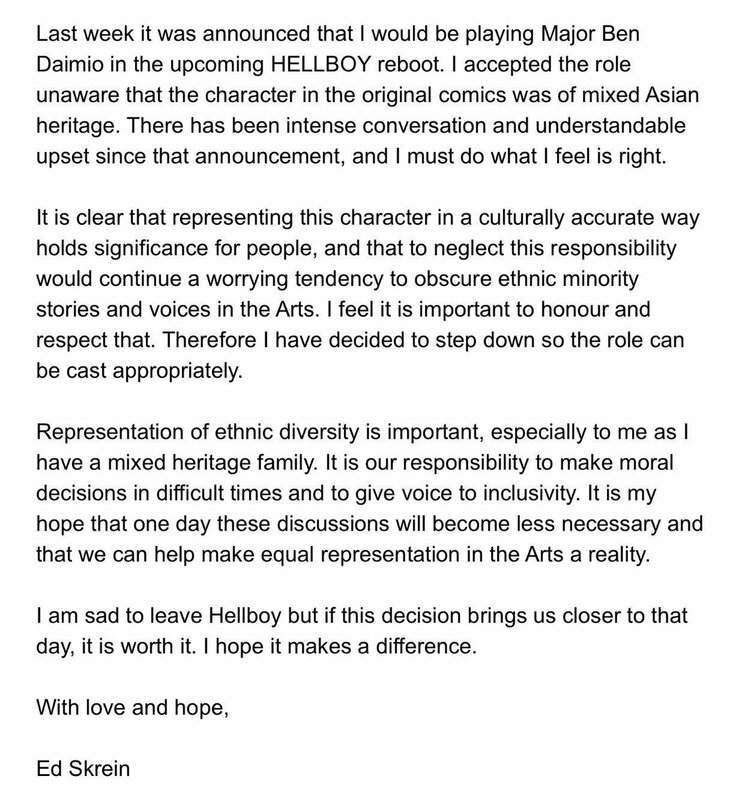 As the 'Hellboy' reboot takes shape, one actor has already dropped out of the project over whitewashing concerns. 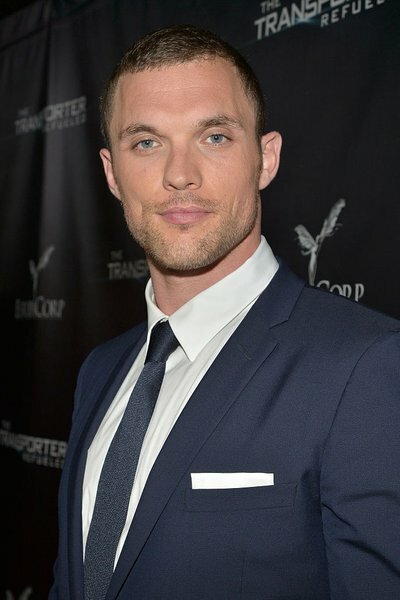 Ed Skrein (Deadpool, Game of Thrones) was slated to play Major Ben Daimio in the upcoming 'Hellboy' film, but the actor has dropped out with a powerful message about representation. Ed shared a note to his 49k Twitter followers that explained his decision to leave the project. While Skrein is "sad to leave Hellboy", the decision to allow an Asian actor to fill the role is ultimately the right one. When it comes to equal pay and equal representation in Hollywood, Asian actors are among the most marginalized groups. People responded to Skrein's post on Twitter and expressed gratitude for his decision. 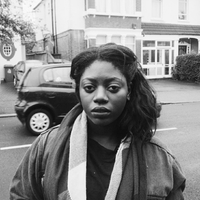 It's not just the responsibility of studios and screenwriters to write diverse stories. It's the responsibility of actors like Ed Skrein to reject roles that ask them to erase people of colour from established source material. There will be tons of other roles for Ed and we're officially rooting for him after this.